You march to the beat of your own drum much like Bubba Watson. Channel the incomparable Bubba with the Oakley Bubba Watson Signature Ellipse Belt. Designed for comfort and ease of movement, this signature belt features 100% leather construction, and a solid, heavy buckle to provide durability for everyday wear. 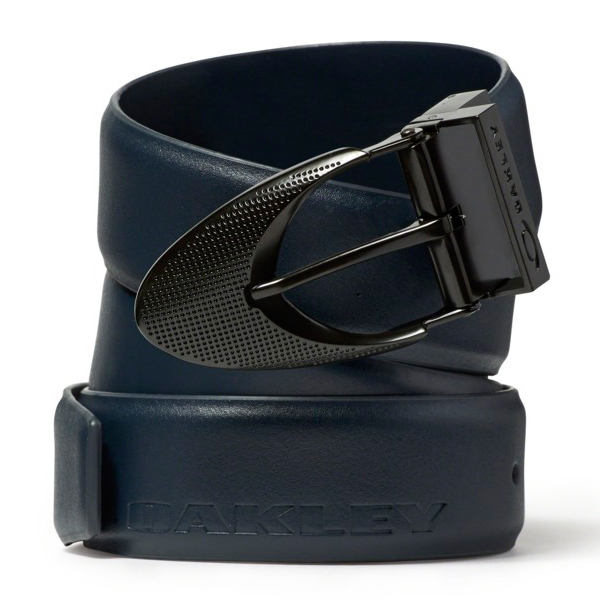 And with debossed detail on the buckle, this Oakley belt delivers signature style.